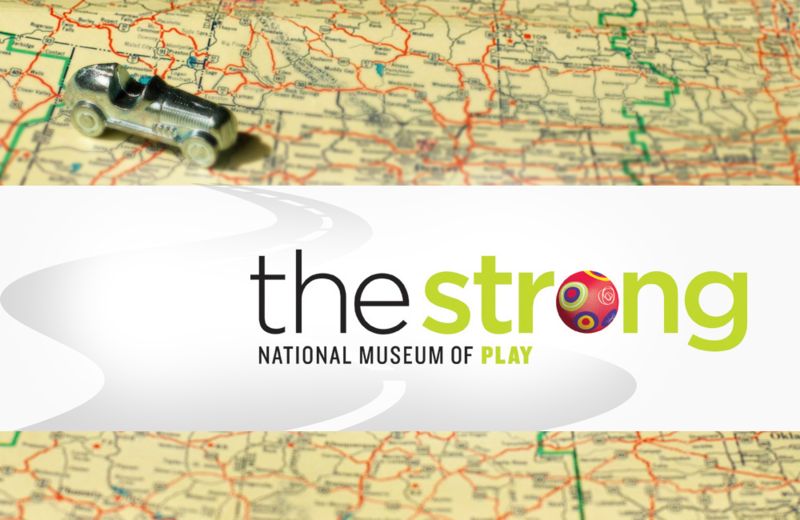 Part of The Strong National Museum of Play, the National Toy Hall of Fame houses the world’s largest collection of toys, dolls, board games, video games, books, photographs, and historical documents related to play. There, you will learn about every inductee to The National Toy Hall of Fame, such as the Easy-Bake Oven, Twister, Slinky, and so many more. With 100,000 square feet of interactive exhibit space, there’s something for everyone at this dynamic museum.